series is coming to life at Universal Studios in Orlando, Florida. 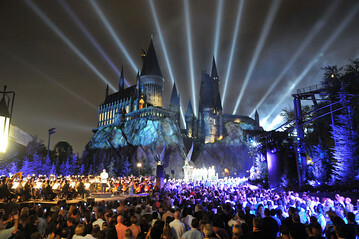 The new attraction, the Wizarding World of Harry Potter, hosted its grand opening on June 18, 2010, at Universal Islands of Adventure. 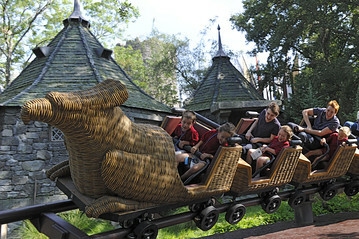 Guests can explore the halls of Hogwarts school, the shops at Hogsmeade and experience thrilling rides. This deal is perfect for families and thrill seekers of all ages. Book your vacation now and experience the magic that is taking place at Universal Studios. To learn more about this amazing deal and make reservations, visit the Southwest Airlines web site or call 1-800-423-5683.